You’re invited to The Center School Foundation 6th Annual Wine Event, Auction & Dinner Dance. 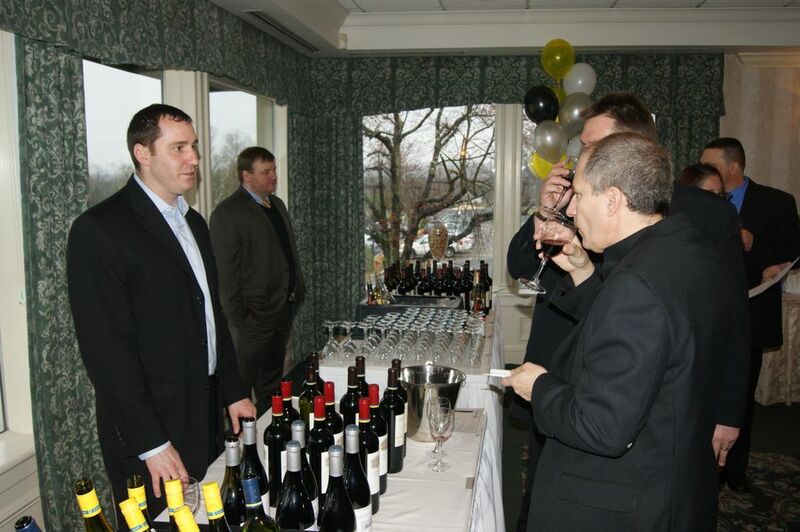 The Center School Foundation is hosting its 6th Annual Wine Tasting, Silent Auction, Dinner Dance on Friday, April 4, 2014, 6:30-10:30pm, at The Basking Ridge Country Club. There will be a live band, sit down dinner and open bar – all for $125! All proceeds benefit the students of The Center School, a state-approved, non-profit, special education school, serving students with learning and emotional challenges. Various levels of sponsorship are available. Contact April Minetti at 908.253.3870 x169 for additional details. Copyright © 2014 LocalWineEvents.com All Rights Reserved.